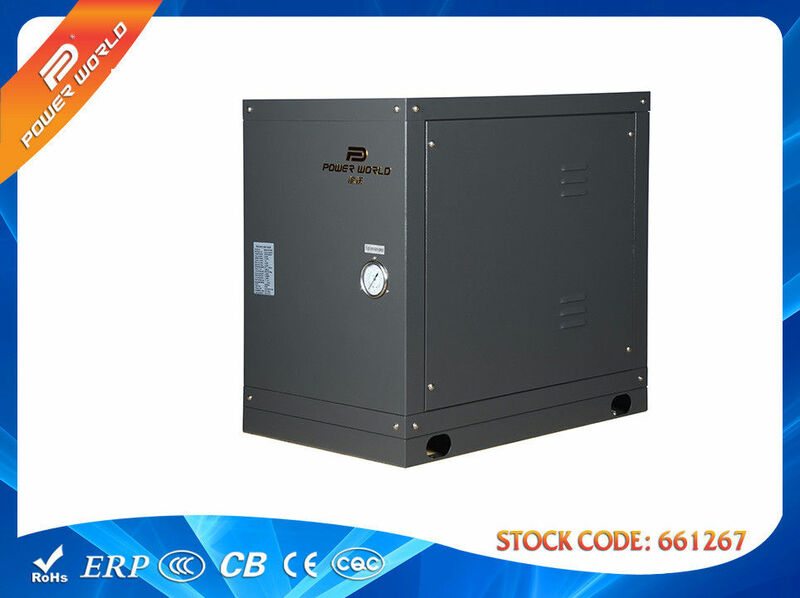 -- Automatic heating, constant temperature keeping, solving difficulties of high energy consumption to instead of the complicated operation of boiler used for large constant-temperature swimming pools and sauna bathing pools. -- Featuring with its stable function, safe and environmental protection, high efficiency, etc. Saving energy for baths by providing water for room water consumption and sauna bath. -- PowerWorld swimming pool heat pump is comprehensively applied in many indoor or outdoor pool projects. Such as domestic pool, holiday village gymnasium or leisure center etc.